Dr. Michael Perusich: Hi everybody. This is Dr. Michael Perusich and Dr. David Kats. 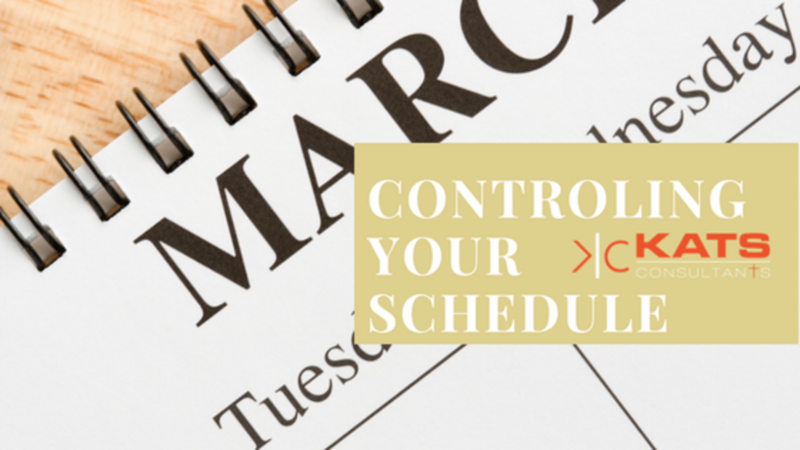 We've got a video tip for you this week. 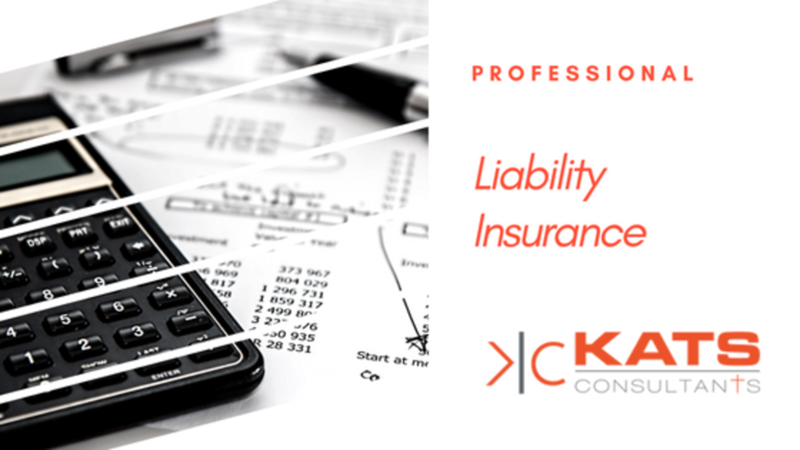 One of the things that we always recommend is checking into, every year doing a little check up on your professional liability insurance, and making sure that you're covered in a manner that you should be. Dr. David Kats: That's right. It doesn't take but one call, and it's usually they're very interested in talking to you. 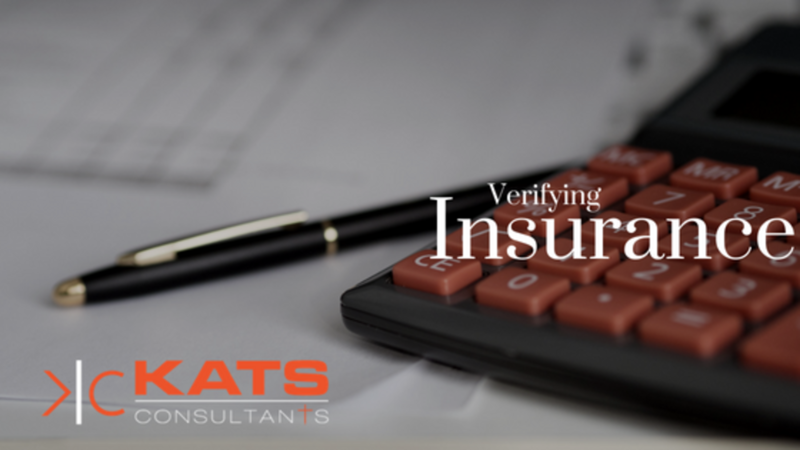 You can usually get right through and talk to your malpractice carrier and find out if you're doing anything that you need to have special coverage for. Most in church malpractice carriers will cover you for about anything, but a lot of times they want you to let them know if you're doing anything out the ordinary. I'd say every year or two, you probably should call your malpractice carrier and just talk to them and see if they feel you're properly covered. 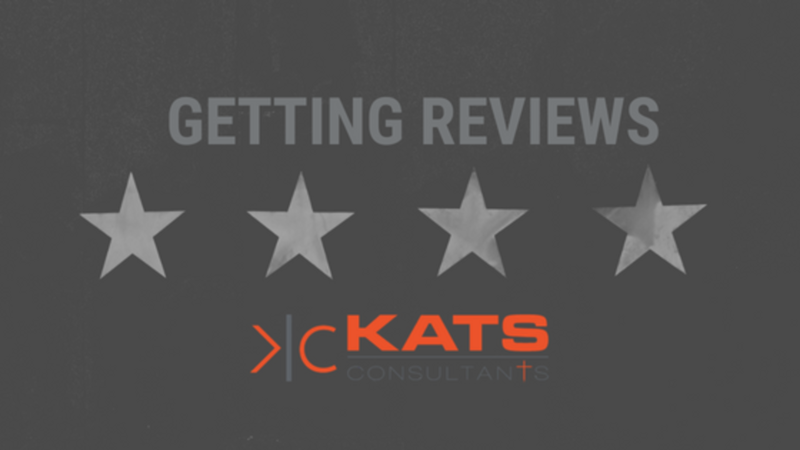 Host: Welcome to your weekly video tip with Kats Consultants. 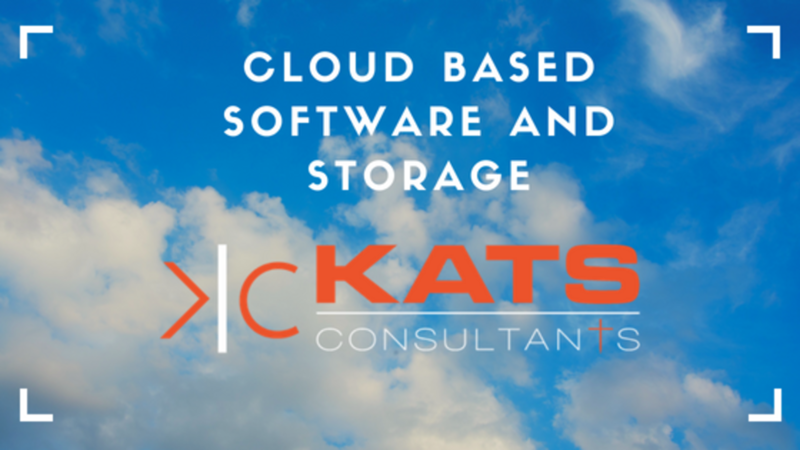 Dr. Dave Kats: Hi this is Dr. Dave Kats and Dr. Michael Perusich with Kats Consultants and we have a tip for you. 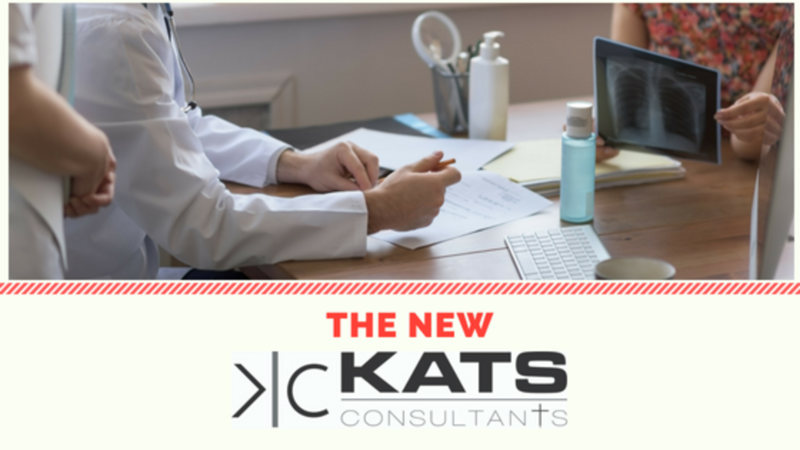 One of the things that's happened lately is a new revenue center has arrived and it is a good patient value. It became popular a few years ago during the Olympics when the athletes would walk out on the field and they would have this colored tape on them in different portions of their body. 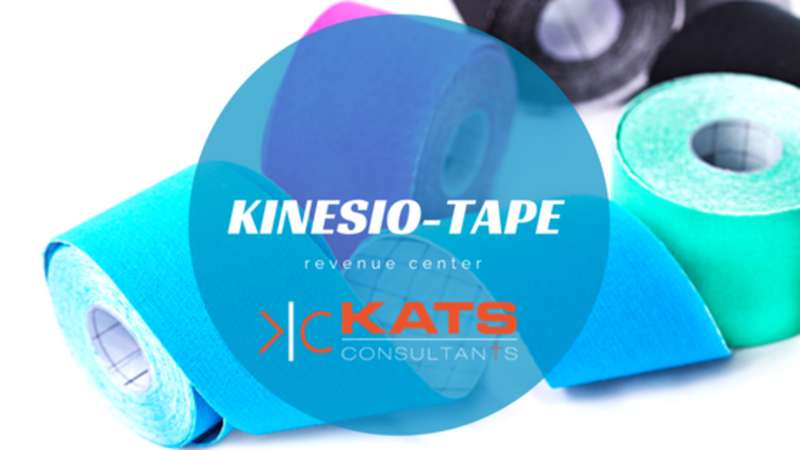 From that, the emergence of good value of Kinesio taping was founded. I don't do Kinesio taping myself because I don't practice right now but you do and you had have a good result with Kinesio taping. 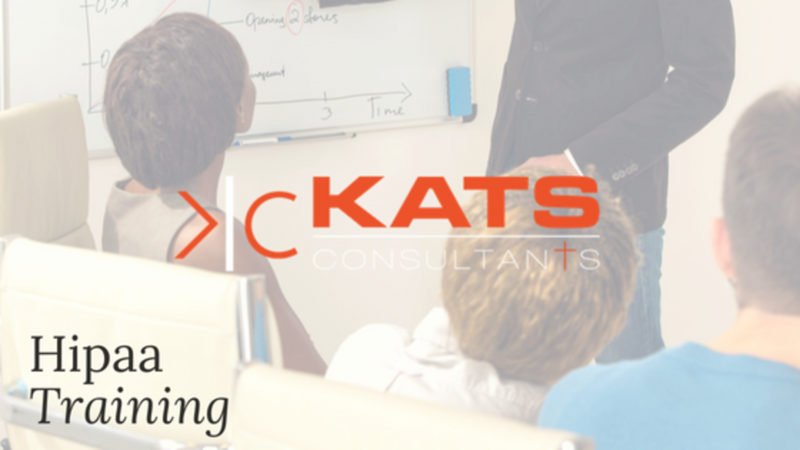 Speaker 1: Welcome to your weekly video tip with KATS Consultants. Dr. David Kats: Hi, this is Doctor David Kats and Doctor Michael Perusich. We have a video tip for you. One of the things you have to get good at is using Facebook. 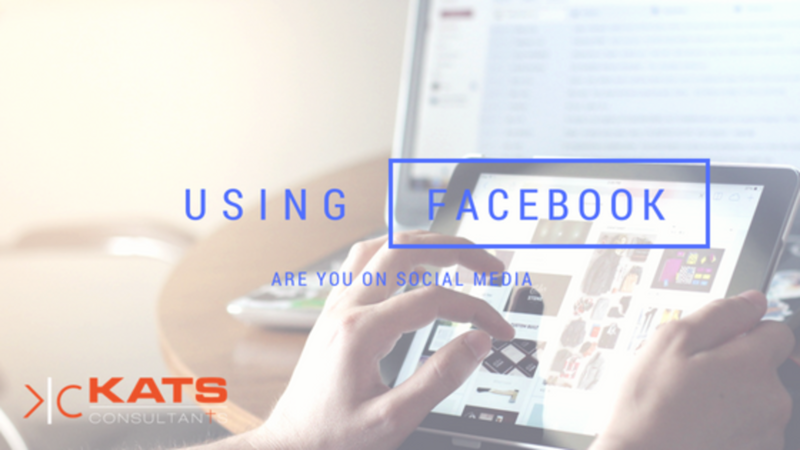 There's a lot of different ways you can use Facebook. One of the ways is simply to get people to share with you and like you. Dr. Michael Perusich: That's right. Like, share and comment, like, share and comment, that's what you need people to do. You put something out on your Facebook page, you want people to like it, you want them to share it, you want them to comment on it. That's how your message gets spread through the Facebook community.